THANK YOU!!! WE DID IT!! We raised $136,689 for Chabad of the East Valley! Thank you to our generous Matchers for making this a possibility, and a HUGE thank you goes to YOU for seizing the opportunity to do good. The 2019 Giving Challenge is on! For 36 HOURS ONLY every single dollar YOU give to Chabad of East Valley will be matched by a group of extraordinary benefactors to reach our goal of $135,000! Your donation is tripled! Only 36 HOURS from start to finish. Strengthening the reach or our Urgent Assistance Charity Fund, providing immediate and meaningful grants to needy families and individuals, to be used for basic necessities such as utilities, rent and food assistance. Chabad of the East Valley has been sharing it's love for the last 20 years. Here’s your chance to partner With Us! Help us continue to build a strong community. For more then 20 years, Chabad of the East Valley has been servicing the Jewish community with programs big and small, educational and fun, private and public. Five years ago, we moved into our very own built-from-the-ground-up building, which has since been serving as headquarters for all our outreach work. Chabad of the East Valley is the proud parent of Chandler Jewish Preschool, Chabad Hebrew School, CTeens , CKids. 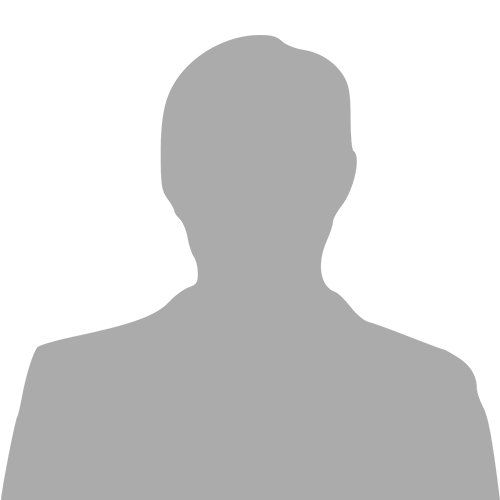 Kids in the Kitchen, CTeen JR. Chabad Women's Circle, L'chaim Young Professional, Daily and weekly services, holiday programs, Torah classes, The Jewish Learning Institute, Community Outreach, East Valley Jewish Women's Circle, and Hospital visitation. 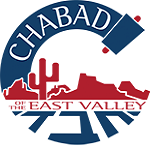 I would like to receive news and updates from Chabad of the East Valley by email.